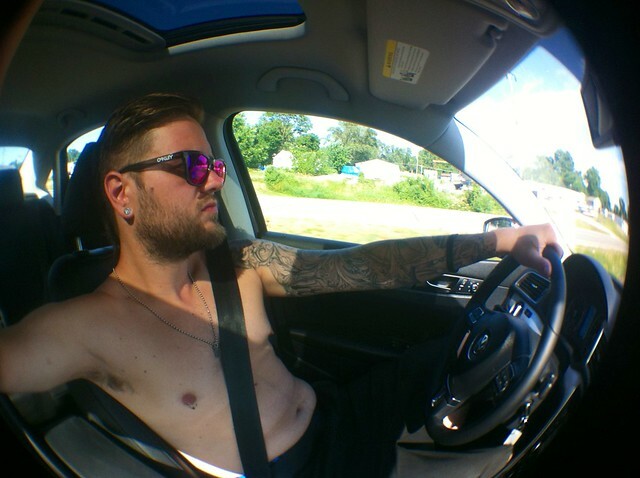 Driving with my shirt off. Playing with an iPhone fisheye. This photo is part of the BrooxMobile album and was taken 5 years ago in Des Moines, Iowa with an Apple iPhone 4.
lookin good. needs to happen more!